Day 98: Help send Chinese Club to San Francisco! 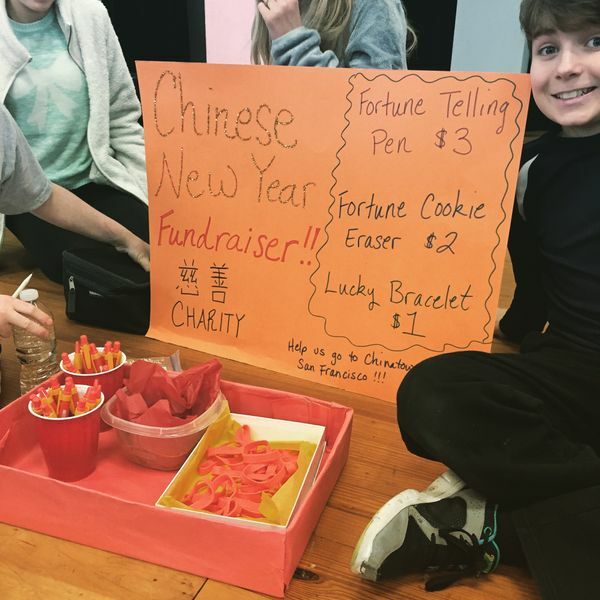 The Chinese Club is raising money to help subsidize their field trip to San Francisco at the beginning of the summer. They are selling fortune cookie erasers, wristbands, and fortune-telling pens! Come buy yourself a goodie or buy a gift for a friend!